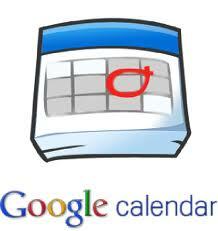 You can add events to the calendar directly through our “Google Accounts” application. After logging into the “Google Account” click on the “Calendar” tab on the menu at top of page. I find it easier to work under the “month” view mode – [tab on right-hand side, below “Google bar”]. You can change months by using the arrows (also under “Google Bar”). Click on a date to add event. Click and drag across dates to add multiple events. In the edit mode you can adjust type colour and enter event details. Click “save” tab. The event should be added and will automatically show up on the blog calendar as a notification. The best way, however, for us to plan a meeting would be to monitor added events in the calendar mode through the Google calendar account directly. 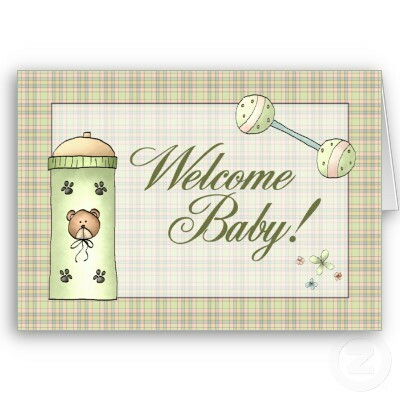 Alternatively, feel free to email me (Michelle) your suggestions and I can add them. 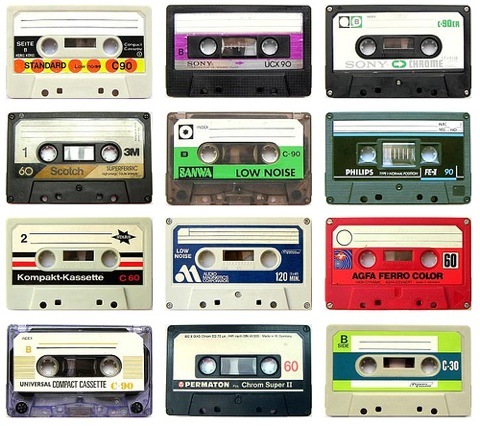 Regarding a potential meeting of archivists this or even next year – it would be helpful to know from each of you from the onset which months would be best for you according to your work and home schedules. 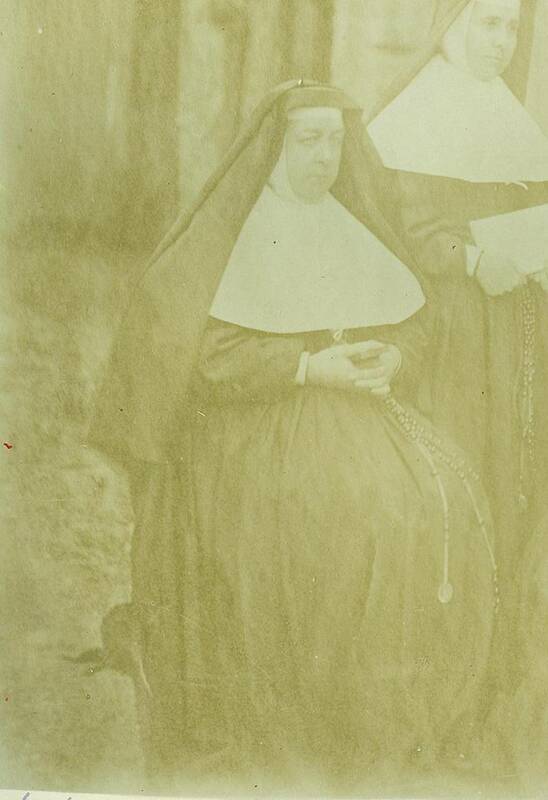 During our major project of scanning and processing individual photographs of Institute members last year I came across another less known photograph of M. Ignatia Lynn. Early last year Sr. Kathleen wrote our archives (Canadian Province) asking for Sister Loyola Street’s account of her aunt, Mother Ignatia Lynn (one of the first Canadian IBVM’s). Sr. Kathleen wanted to share her remarkable story online. It is a wonderful example of the inter-connectivity of archival materials – an example of how all of our archival holdings contribute to the international IBVM story. Regarding the publication, Sr. Kathleen wrote (via email) “[…] We owe her [Mother Ignatia Lynn] such a debt of gratitude for the care she took of Loretto during her long lifetime.” Publishing this piece is a fantastic way to share her story worldwide and celebrate her life and hard work. 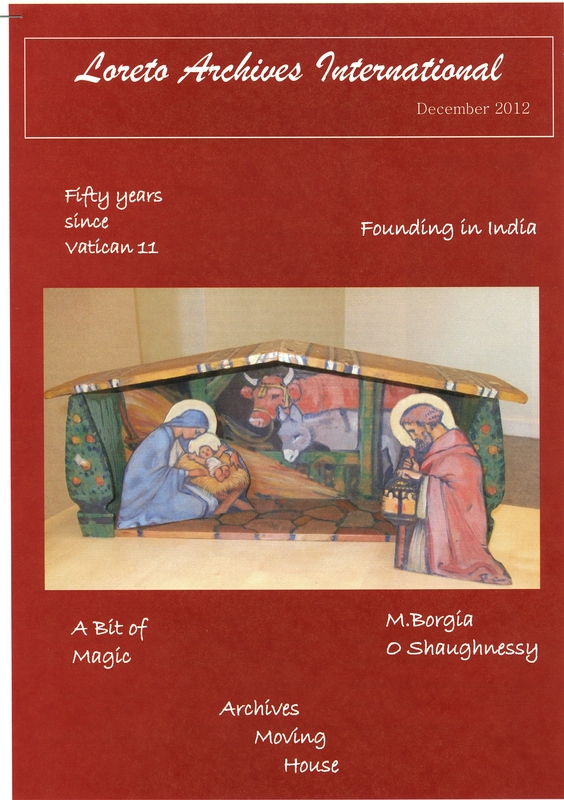 Last year also marked the publication of the first official collaborative newsletter “Loreto Archivists International.” Thank you to Sr. Kathleen and Áine for creating this wonderful document and pulling together the efforts of our archivists worldwide. The design is wonderful and the articles within very interesting! 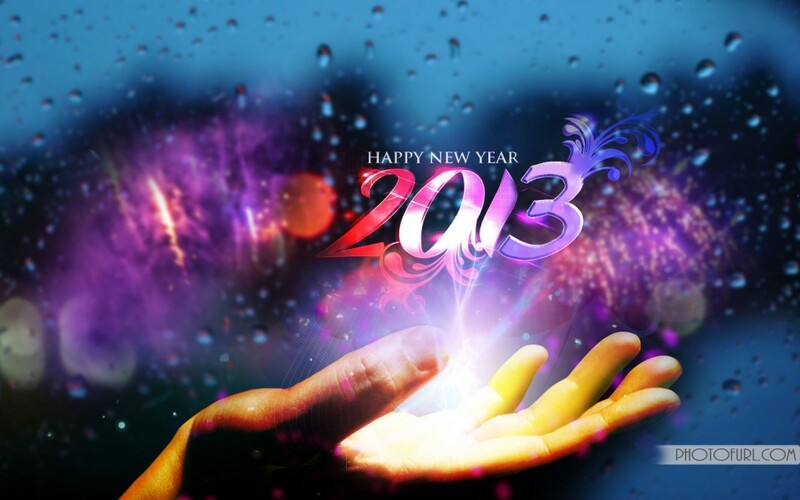 Official Start to the New Year! I know we have all had the opportunity now to send each other New Years Greetings personally, but I am still going to update our blog anyhow as we start the new year. You’ll notice that I have changed the design theme (yet again), this time so that the information like dates, and archived posts would appear on the side rather than at the bottom (which forced us to scroll through old posts to get updates). I am very excited about our continued relationships and growing collaboration for the Institute. As Áine mentioned in an email, we really did have such a wonderful, meaningful and productive time connecting face-to-face last year. There is something special about meeting one’s counterparts worldwide that brings us closer together – despite the physical distances apart. I hope that this year we can achieve our goals, both in our respective archives and in our role as a support system for the archives of the Institute worldwide. I hope that this blog can continue to be a resource for sharing and support for us. Not only can we share our archives/Province happenings, questions and Archival Support Group (ASG) matters, but also think about sharing the resources you come across. Links to online resources, articles, archives happenings that you find interesting and relate etc. are all examples of information sharing that can help us help each other in the professional development department. We are no longer lone arrangers! 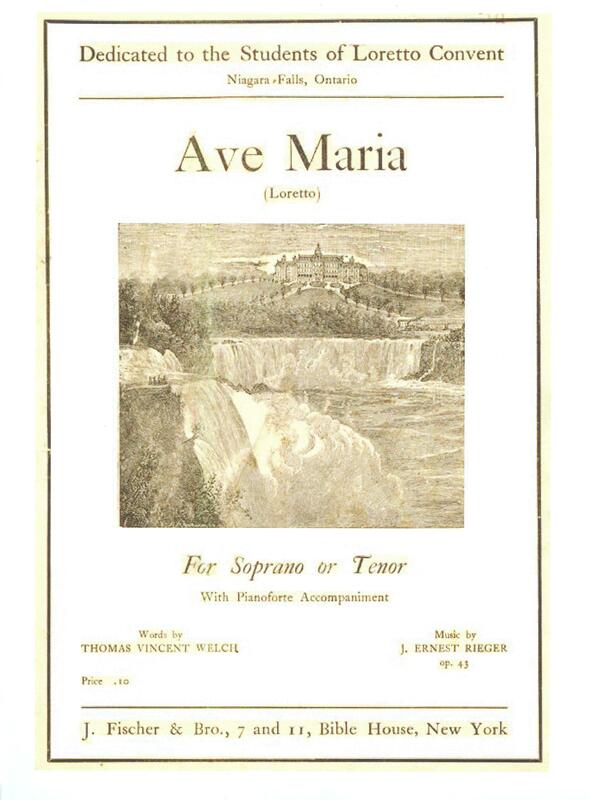 “Ave Maria Loretto” was composed in 1894 by Ernest Rieger with words composed by Thomas Vincent Welch. Ernst Rieger [of European (Rhineland) descent] is well-known as a music teacher and composer. After immigrating to the Niagara Falls area in 1885, Rieger continued to teach and compose. The original version was written for the students of Loretto Academy in Niagara Falls, with subsequent versions being used throughout North America. The version featured in the recording was written for our Ontario-based Academies. The performance is by Anne Jamison, a Loretto Alumna (and aunt of one of our Sisters!). It was recorded on the occasion of the Centenary of the Institute in 1947. The records produced by the RCA Company in Montreal were used as a fundraising item with proceeds applied to the building of the Chapel at Loretto Abbey. You can probably guess from the title what has been absorbing part of my week…..
I’ve been reviewing the disaster management plan for the Archives here and the question of contents insurance for the Archives came up. The insurance policy is held by the Irish Province and a representative from the insurance company is due to visit the Province Administration Offices next week – so good timing. The building and contents (furniture, office equipment etc) are covered but the policy specifically states that documents are not. Granted our wonderful archival collections are unique and completely irreplacable, I can understand why insurance companies won’t/can’t put a value on the contents, but I was hoping they might provide cover for conservation/preservation work in the event of fire/smoke/water damage. Is there anything similar in place in Canada or Australia? We are signing up with a UK based commercial company that offers disaster recovery and salvage services in the event of a disaster, but it would be great if the costs of remedial conservation work were covered in an insurance policy. A quick straw poll of other similar sized archival repositories indicates that some have insurance cover (with limited cover for conservation costs), and others leave it in the hands of their building managers! Also most don’t have a policy (or the financial where withal) to create surrogate copies of prioritised archival collections. Where this has been done, they have been created on micro-film rather than digitised. Is this something that has been pursued in the Loreto Canadian or Australian archives?